5110 Aluminum Bollard Light "AVAILABLE IN REAL STAINLESS STEEL BOLLARD MATERIAL !" Dimensions: Width 7" Height 41 1/2"
Please allow 2 weeks for processing of Black or Bronze. White or Stainless Steel please allow 4-6 weeks. 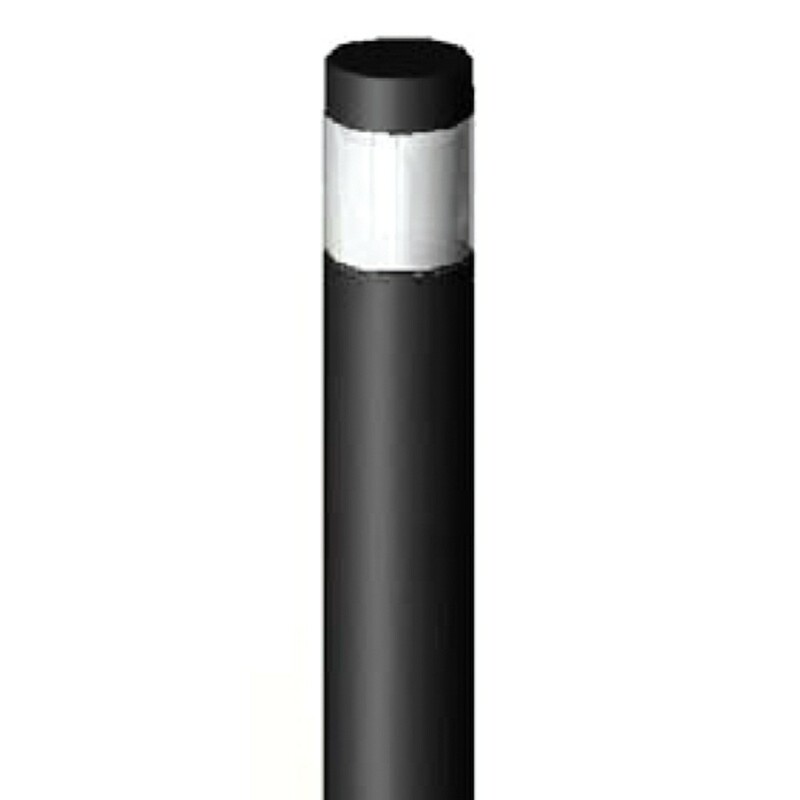 New Contemporary Bollard Light Stainless Steel Perfect for Seaside Locations Material: Black, Bronze, White, or Real Stainless Steel Dimensions: Width 7" Height 41 1/2" Color: Black, Bronze, White, Real Stainless Steel Lamp: 10 Watt LED Warm color Included Please allow 2 weeks for processing of Black or Bronze. White or Stainless Steel please allow 4-6 weeks.